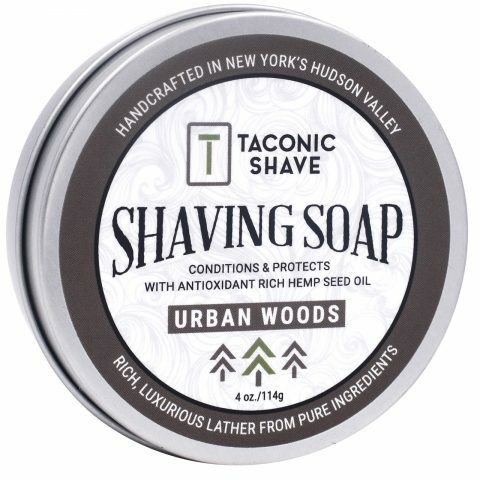 Taconic Shave is the premier line of natural men’s shaving soaps, creams, aftershave, and beard care products – all proudly artisan-made in the U.S.A. These specially formulated products help wetshavers achieve the most comfortable and enjoyable shave possible. 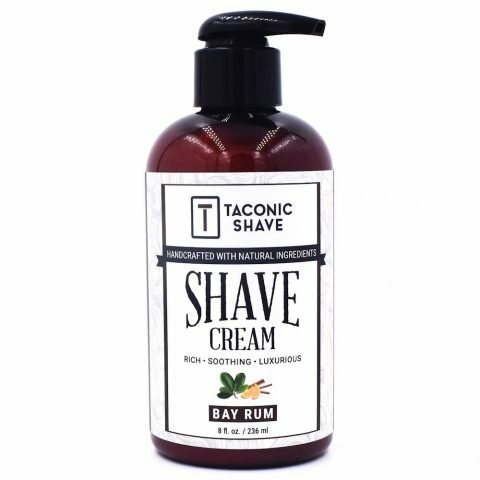 The Taconic Shave products are an all-natural line of shaving and grooming products that are crafted in small batches, ensuring consistent, high-quality merchandise that our customers have come to expect. If you’d like to stock Taconic in your salon or store, contact us! With Taconic Shave’s quality all-natural products, you can take home the barbershop. Now you can create an unparalleled shave experience right in the comfort of your own bathroom. Where do I find Taconic? Taconic Shave products are found in hundreds of salons and stores throughout the world. If you don’t see them at establishments that you frequent, ask the owner to inquire about an account with us. 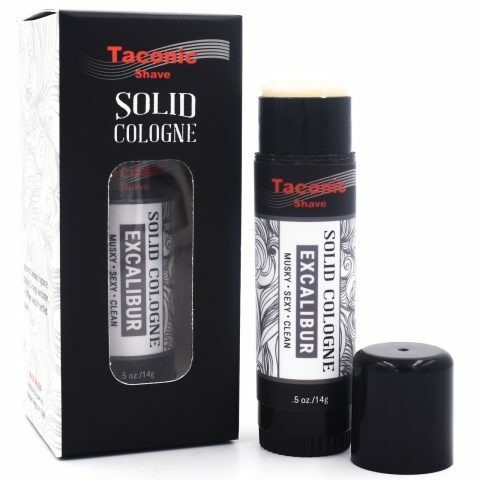 In addition, the complete Taconic Shave product line is available for retail purchase at supersafetyrazors.com. How do I carry Taconic in my business? Contact us to inquire about opening an account. You can start selling Taconic to your customers in just a matter of days. Will Taconic release more products? Yes! We painstakingly review a product before we determine that it is superior enough to place in the hands of our valued customers. We have several new products in development that will be debuting soon. Does Taconic mass produce its products? Taconic products are hand-crafted in small batches by our artisans. Our entire line of products is all natural. This makes our oils and creams extra-moisturizing and suitable for all skin types, including sensitive skin. Wow! This stuff is great! Great value as well! This soap gave me the best DE shave I've had to date. This lather was like Teflon. No redness. No irritation. Beautiful. Smell is great! Not overpowering as some Bay Rums can be, but a pleasant "dude" smell! Looking at which flavor I'm going to order next! Great product! Even better people! Don't hesitate...... Just Do It! If you are interested in stocking Taconic Shave products in your salon or store, contact us to establish a business account. Taconic Shave products are among the best known and most sought after in the shaving industry. We pride ourselves on partnering with our retail customers for a successful selling experience. Our “No Minimum Order” policy allows you to expand or diversify your selection to accommodate buying trends or sales seasons as needed. Feel free to call us for advice on which products we suggest for you – based on your demographics and budget. All of our products ship directly from our main office in Westchester County, New York. For additional product or wholesale pricing information, please contact us directly at (914) 302-7288. Our pricing is extremely competitive and our product quality is unparalleled.